We have plans for daily, weekly and monthly rentals. For as little as $50 per day you can track your unfaithful spouse, employee, teenager or company asset discretely and easily with a GPS tracking device the size of a pack of gum. Simply hide or conceal the GPS tracking device in a car trunk, golf bag, or other discrete place and you will get real time precise GPS location updates from any computer 24 hours a day and 7 days a week. At $50 per day rental charge, there is no need to purchase expensive equipment and there’s no service contract. 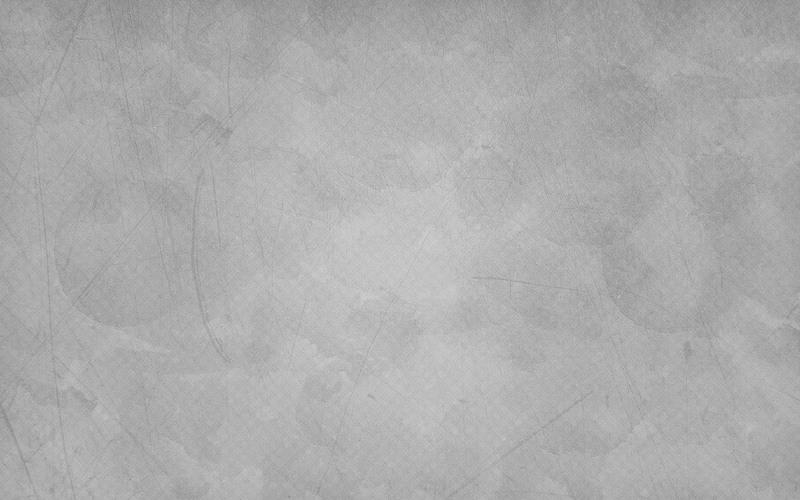 Additionally, you can access the location details with just basic web browsing knowledge from any Internet connection with no software to install. You can pick up the GPS tracking device locally or have it shipped to your location. Once you receive it, you can start tracking immediately. We supply a GPS tracking device which provides real-time updates every 15 seconds. 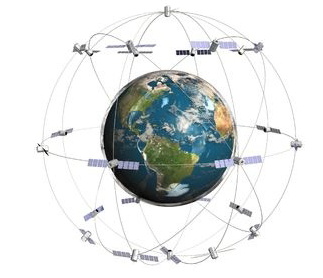 Direct GPRS data connection gives you the most accurate and reliable tracking data ever! The entire functioning unit is as small as a set of car keys. Tiny, accurate, discreet and reliable. The next generation of GPS tracking is here. 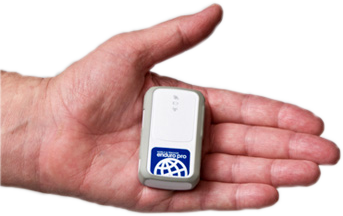 The units are completely self-contained GPS Tracking devices small enough to fit in the palm of your hand. When placed with vehicles, packages and people, these GPS trackers provide a whole new level of security and peace of mind. By utilizing the global GSM/GPRS network, these Tri-Band GPS units provide global real-time tracking capabilities.We have combined our popular GPS Tracking Devices with a brand new weatherproof magnetic enclosure. This new pack can provide up to 90 days of unattended use by utilizing dual layers of state-of-the-art Lithium Ion Batteries and a motion sensor, which puts the tracker into hibernation after 5 minutes of inactivity. Our pricing and monthly monitoring fees are competitive with any monitoring service offered in the United States. Can be hooked up to 12 volt DC for permanent hardwire connection.